have a WICKED good time! 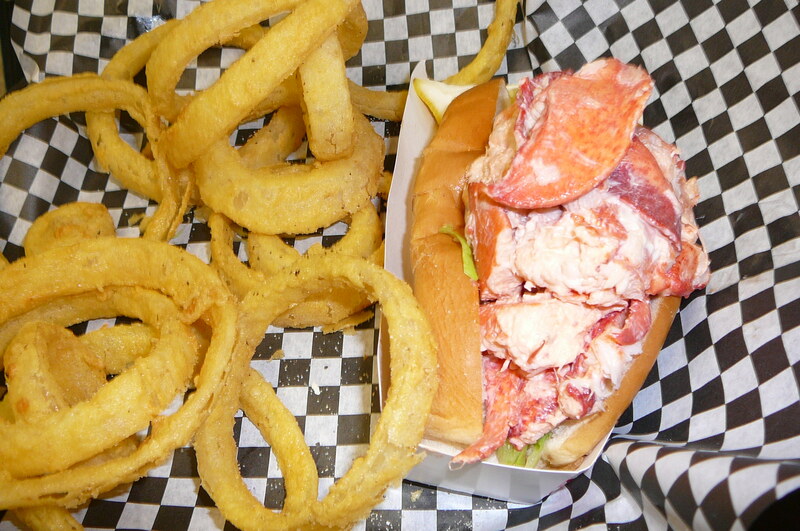 Conveniently located on Route 1 in Wells, Maine. 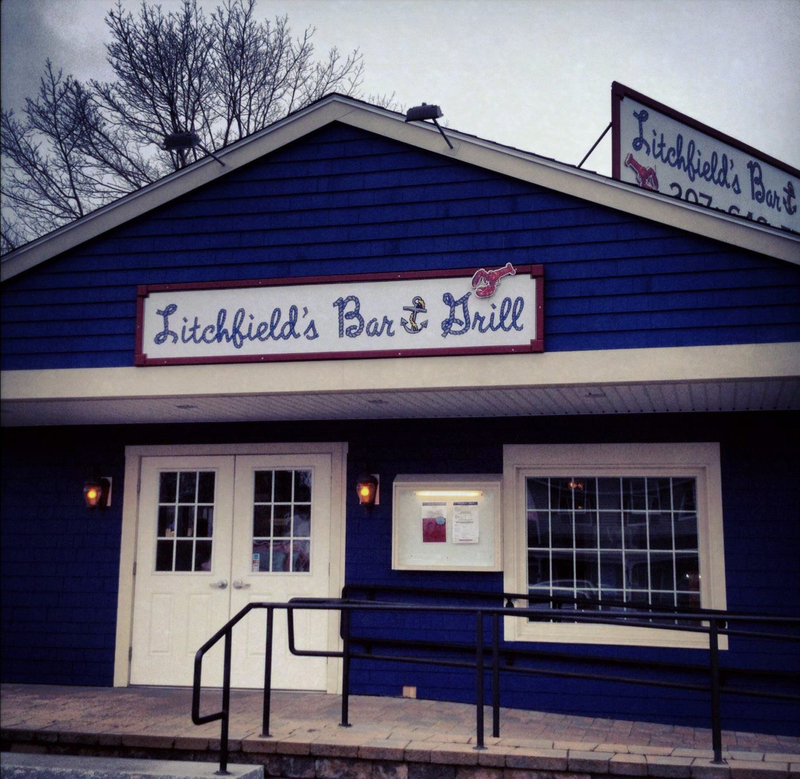 Whether you want a quick bite to eat or a relaxing meal with family and friends, Litchfield's Bar and Grill is the place to go. 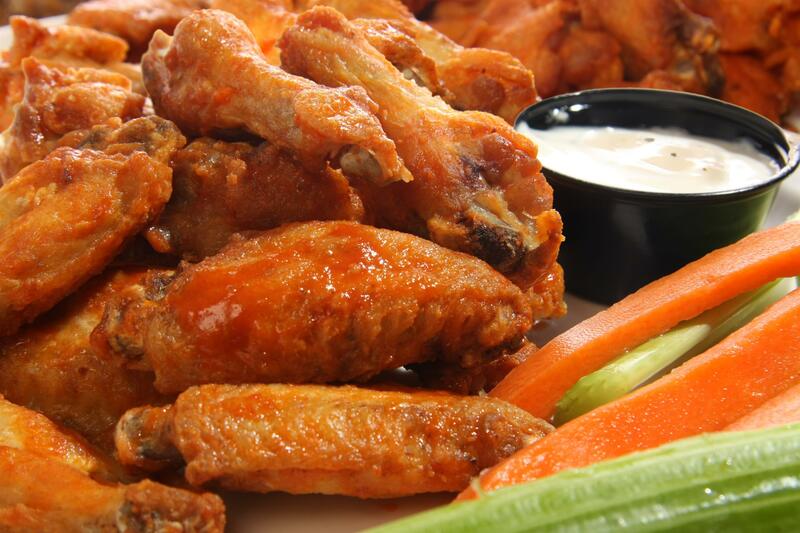 Dine outside on our newly renovated patio and enjoy live music or relax inside in our air-conditioned atrium dining room or at the bar while you watch your favorite team on one of our dozen HDTVs. Our menu offers the freshest local sourced seafood, award winning burgers, baby back ribs, our signature Downeast Po' Boy's, and much more. 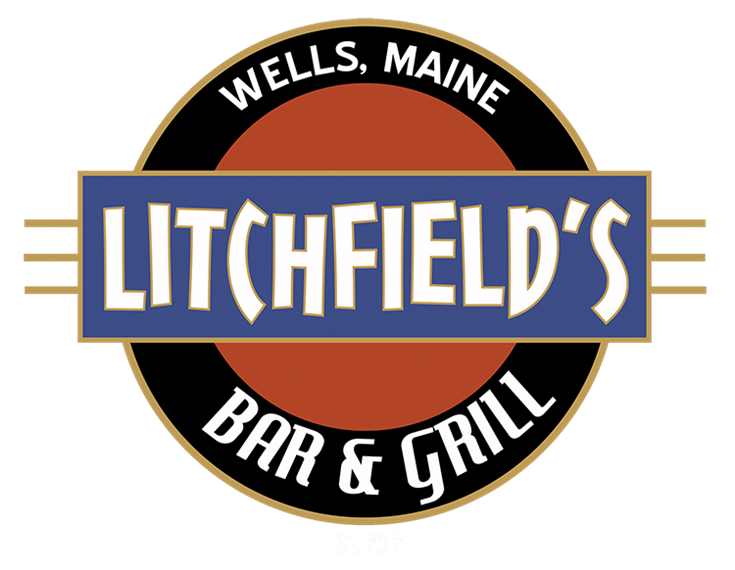 Our lively bar features fourteen rotating beers on tap, specialty mixed drinks, and late night menu.